Lake Pointe art students and their hard work were on display during Fine Arts Night this week. As the lights dimmed, parents, siblings, grandparents, and staff filled the auditorium. 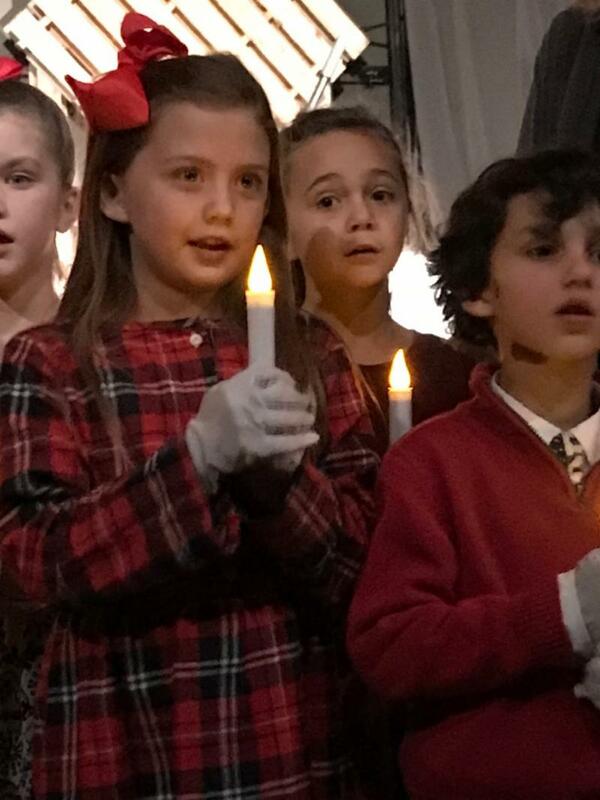 Music students across the grades began the evening by serenading the audience with Christmas carols and Advent hymns. 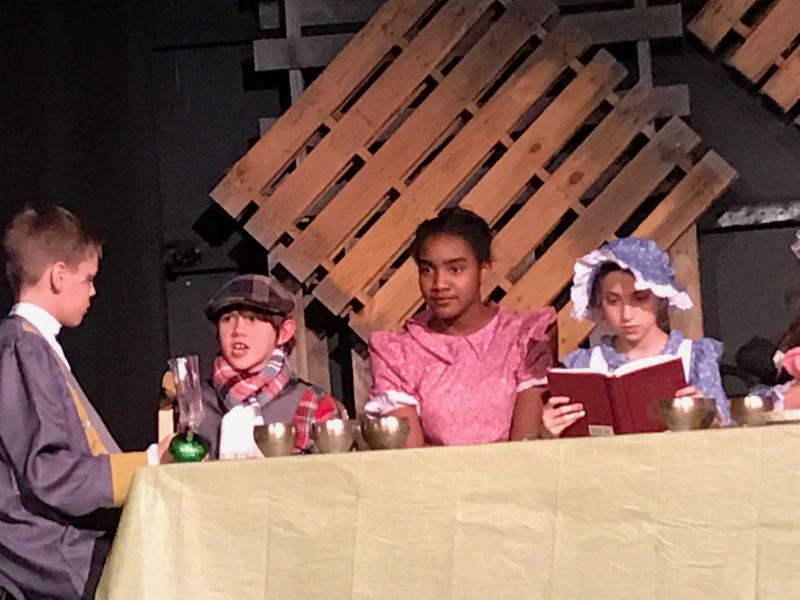 Following, elementary drama students performed "Ebeneezer's Christmas Carol"--an abridged version of the Charles Dicken's novel A Christmas Carol.